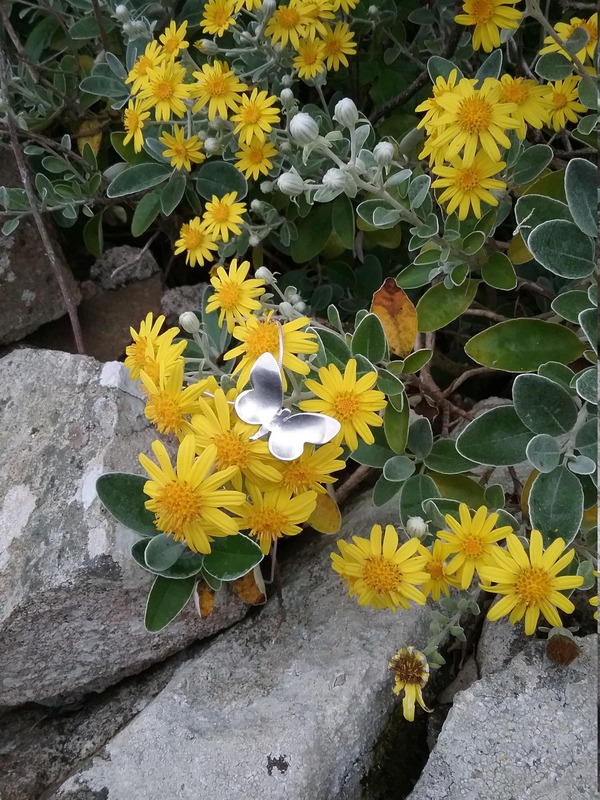 We've made the Sterling Silver Butterfly Pendant at our Studio in Conamara. 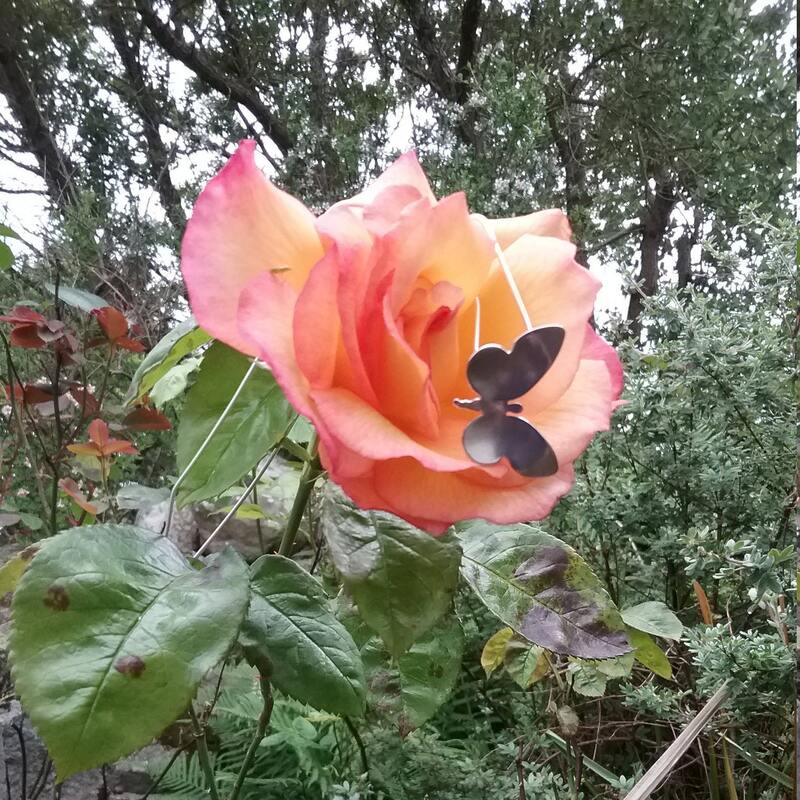 Butterflies are all around us at the moment, some are flying into the Studio from the nearby garden.We thought, Why not make one for people that love Butterflies and signs of Summer? plus they'll match the rings we have! 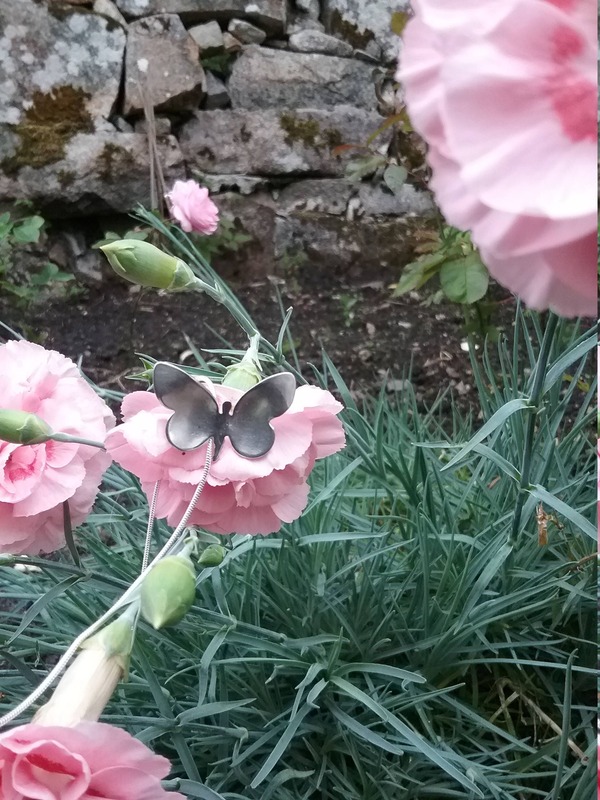 For your security and peace of mind we pack your Butterfly in a secure box and ship it to you by Registered Mail.